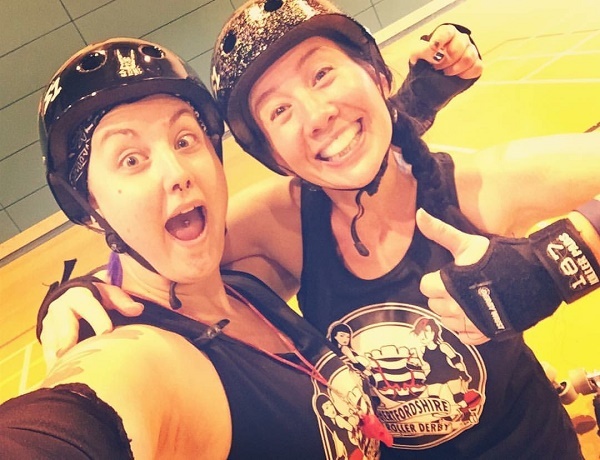 A Hot & Sweaty Win! 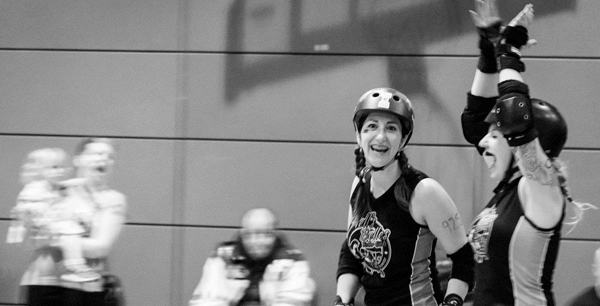 It was a glorious weekend: sun, sweat and DERBY! 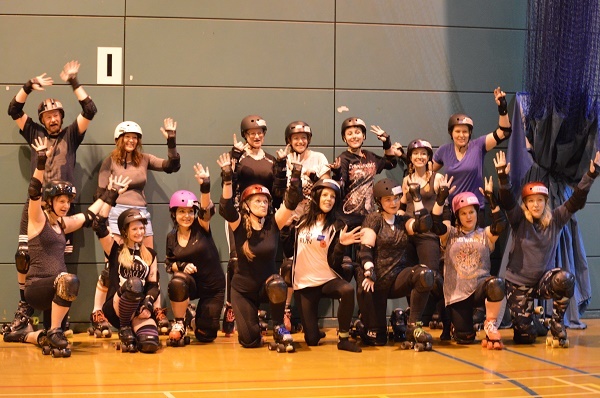 We travelled up to Norfolk for an away game against the feisty Surrey Roller Girls on Sunday 18th June. 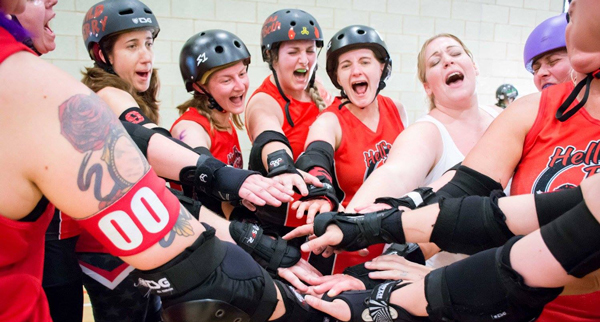 Sunday 9th April was pretty much the most exciting day of 2017 so far for Hertfordshire Roller Derby – the home bout. 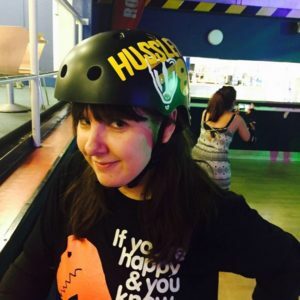 It’s the day we get to invite other leagues to our home turf and host a day of awesome skating, tough derby, a banging cake stand and a not-to-be-missed raffle. 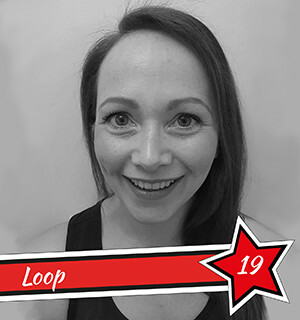 10 Reasons to Watch Roller Derby LIVE! Don’t know the rules? No problem! 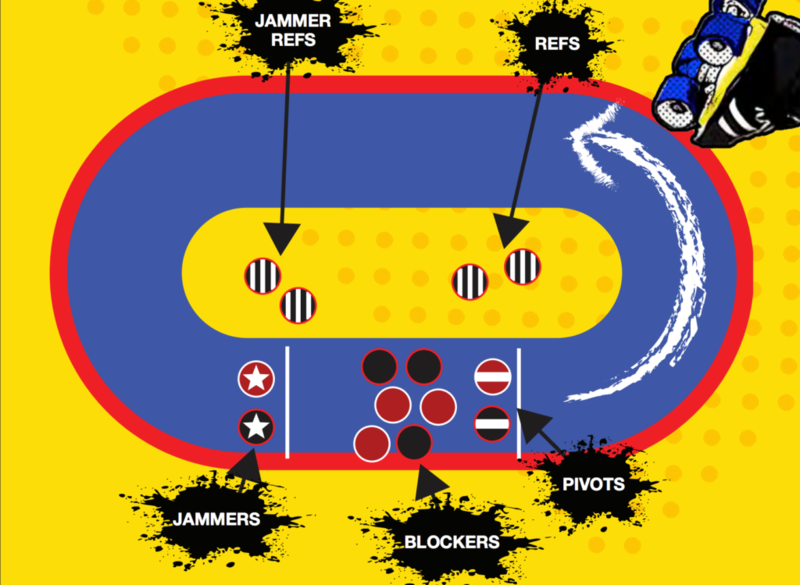 Roller Derby isn’t as complicated as it looks, and our learned announcers will help explain the game and tell you what’s going on. 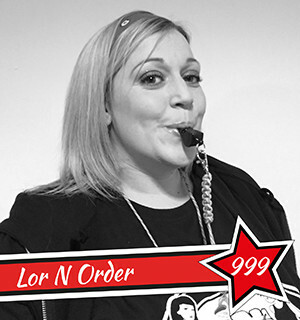 There’ll also be a brief explanation in the programme, plus loads of lovely members around to help – just ask! 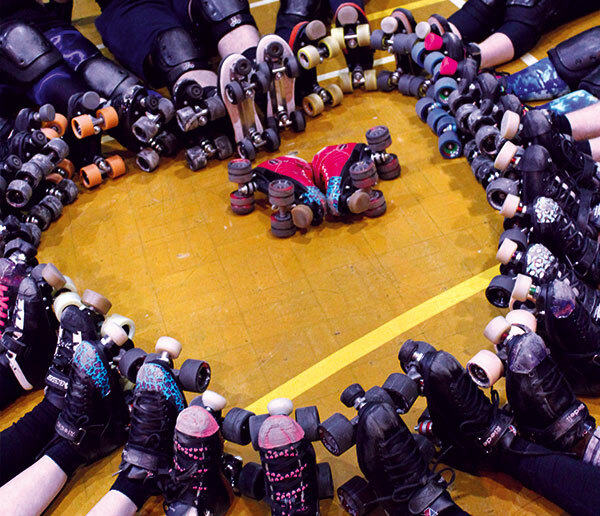 This Valentine’s day, we’re celebrating all the love and shoves that derby brings. We also celebrated Galentine’s day because there’s just so much damn love to go around.